Nashville has long been known as the ‘Music City’. Many of the industry’s finest artists have at some point called the Tennessee town home. Even today, you could find yourself sharing the sidewalk with the likes of Jack White, Kings of Leon or Dolly Parton. 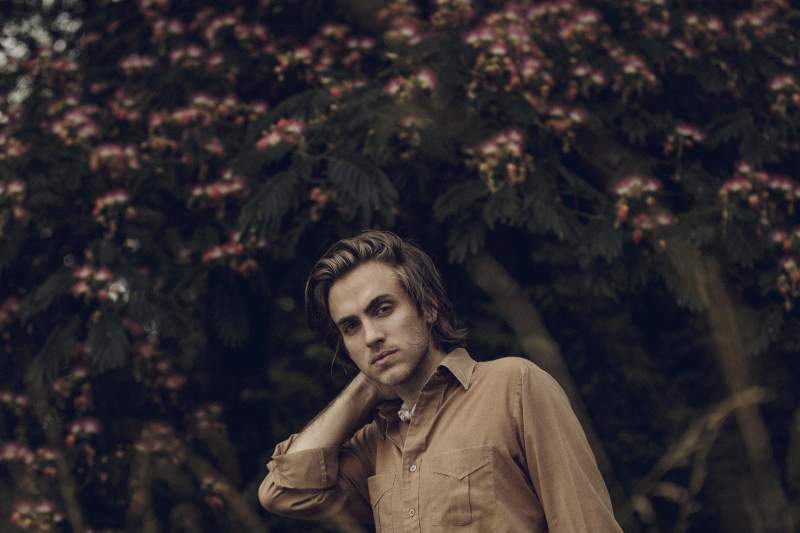 You could also bump into Dallas-born Andrew Combs who will play The Cluny on Tuesday 25th January. If you like the sound of Ben Howard meets Hank Williams, you should get yourself a ticket; Combs creates a very laid-back atmosphere, choosing restraint over excess to deliver his powerful, poetic and occasionally political messages. The subtlety of his delivery is really gripping, allowing the listener to fully immerse themselves in his lyrics. And lyrically you’re going to want to pay attention, because on songs like Dirty Rain and Bourgeois King Combs takes aim at some of the big-ticket items like Trump, climate change and the world we leave our kids. Coming out of a Nashville Americana scene that is dominated by tales of eternal heartache and lovesickness, Combs’ political themes are a refreshing change of pace, indicative of an artist who is more concerned with the world at large than his last breakup. Combs also has that effortless ability to float between baritone and falsetto that you can only master if you’ve grown up in the birthplace of country music. Musically, there’s certainly layers of that classic Americana sound on songs like Rose Coloured Blues and Better Way, but the likes of Blood Hunters wouldn’t be out of place on a Nirvana record. At The Cluny, we’re likely to hear from his most recent offering, 5 Covers & A Song, which includes versions of The Strokes’ Reptilia and Radiohead’s You And Whose Army. Whatever the setlist, get ready for a night that blends subtlety and restraint with clever harmony and a Texan accent that’s simply to die for.